Deron Williams re-signing in addition to the Joe Johnson trade sent the following message to the rest of the NBA: the Brooklyn Nets are now players in the Eastern Conference. The Nets retained an elite point guard in Williams, while they have a much-needed scorer in Johnson to go along with him. I can already envision them challenging the Boston Celtics for the Atlantic Division. Hell, I could easily put them ahead of my New York Knicks (unless we land Steve Nash). The Nets could easily challenge for the second seed in the Eastern Conference behind the defending champion Miami Heat. The Chicago Bulls are hurting, and will be without Derrick Rose until next spring. The Indiana Pacers are a young up-and-coming team, but a lot of experts are not sold on them. Now Brooklyn is in good shape – as long as it does not mortgage its future for Dwight Howard. Howard is a mental train wreck who fudged up his own future by inexplicably signing an opt-in clause with the Orlando Magic near the trade deadline last season. If Howard would not have given a damn about being liked and held his ground, he would have been a Net by now without Brooklyn having to give up a lot. That’s what happened to my Knicks when they acquired Carmelo Anthony a few seasons ago. While I’m glad we have Carmelo, if New York had held their ground with the Denver Nuggets, it wouldn’t have had to sacrifice its depth. So take heed Brooklyn. Don’t sacrifice your future for a superstar, especially a wishy-washy train wreck in Howard. Besides the Nets already have Brooks Lopez, who I think has a higher upside than Howard (Lopez hits his free throws, Howard doesn’t). 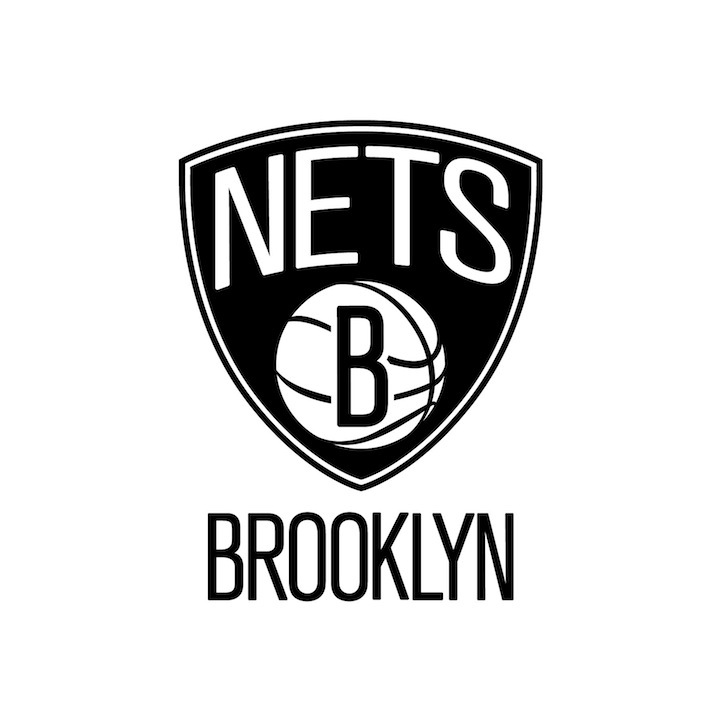 Save your depth Brooklyn – DO NOT trade Marshon Brooks – and you guys will rival the Knicks on being the kings of New York. Hell Deron Williams said the trade was the reason he re-signed with the Nets. If they swing Howard without gutting their roster, they will be an instant championship contender. Even without Howard, a starting five of Deron, Johnson, Gerald Wallace, Humphries and Lopez is pretty decent. Chicago and Boston are somewhat questionable. Only the Heat is truly out of range. I like the move as well. Orlando’s asking too much for Howard. GM’s are mindful of how the Knicks were gutted to obtain Carmelo.